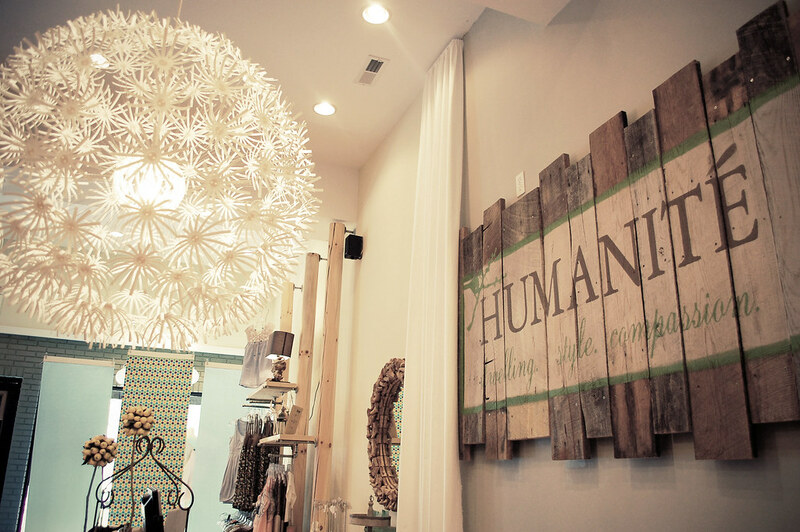 So today I went out to Bryson City with the photography intern and we took some pictures at a store called Humanite. I also got to interview the store owner. It was a long & fun day. Look for it in the May issue of the magazine. =) Here are some pictures I took of the store, and BTW, I want to own literally EVERYTHING in there. Oh the woes of the penniless. 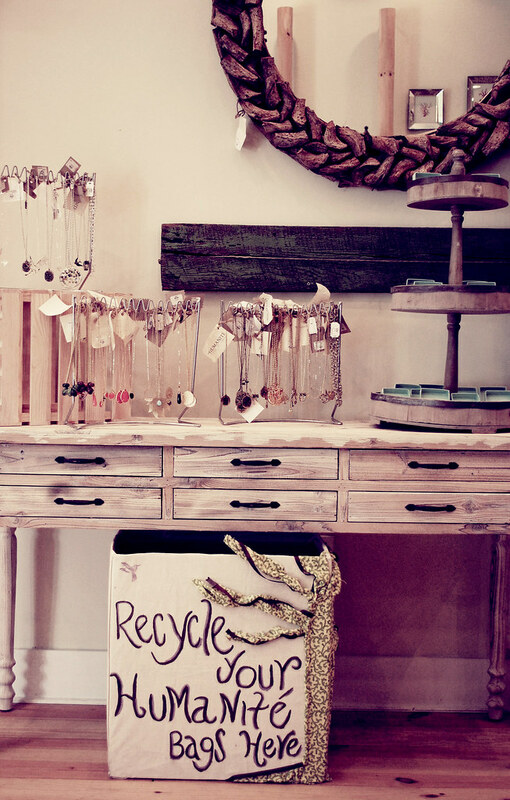 BTW, check out Erin’s (the store’s owner) blog. what a cute little place!you know that light fixture is from Ikea, right? not sure if you meant you liked both the merch AND decor, but just incase i thought i'd let you know about the light because it just may be in your budget since ikea is so reasonable! Oh my goodness…I just found your blog and I love your layout!!!! I am excited to read more! gorgeous photos and I love that chandelier!! Hi there! 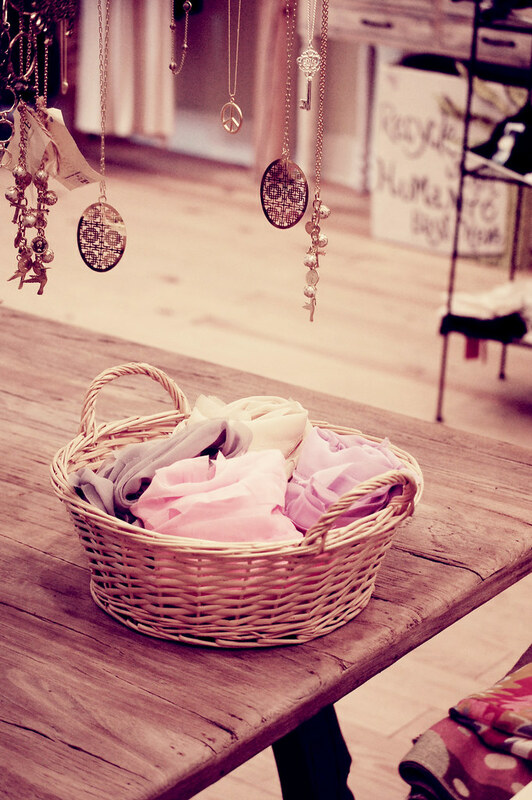 This is Erin Smith, the owner of Humanité Boutique in Bryson City, NC. 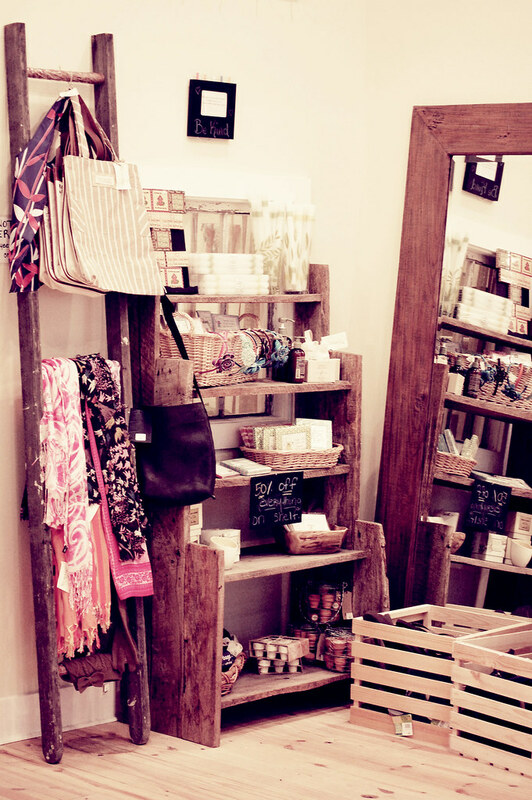 I LOVE that you took pics of the store while there and were able to write personally about it on your blog. Thank you so much for the kind words! I've put everything I care for and love into Humanité and greatly appreciate the wonderful feedback! I'm currently working on a website where you can shop and browse online, but until that is up and running, you can become a fan of us on facebook or check us out at the store's blog, http://www.compassionatestyle.blogspot.com And yes, the chandelier is from Ikea…one of my favorite places!